Fascino Cosmetics believe in make up excellence. Fascino Cosmetics is a glamorous boutique makeup brand founded in 2009. We provide professional products, advice and guidance, to enhance your natural beauty and confidence. 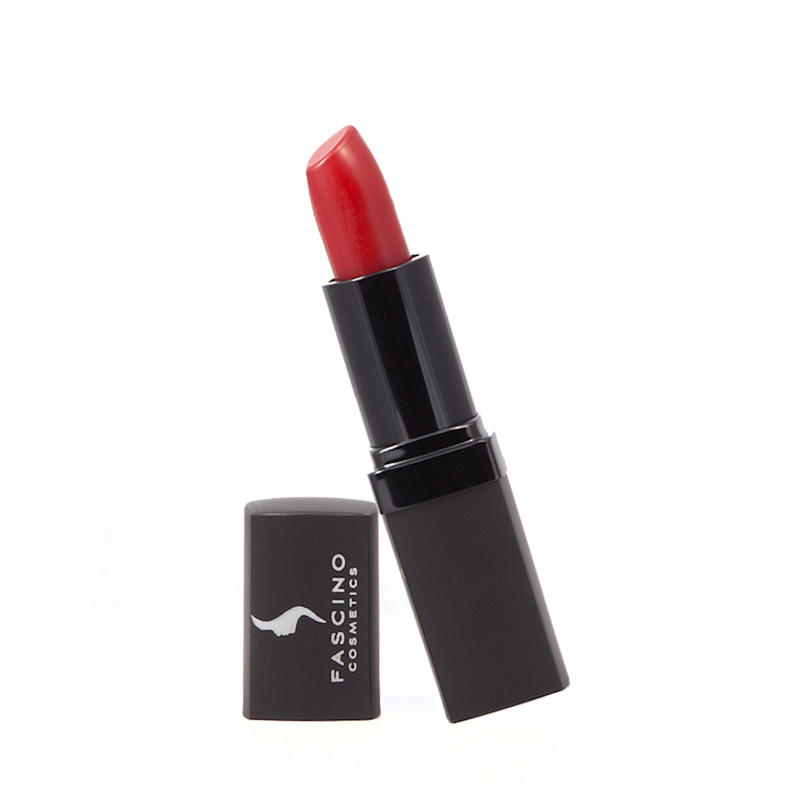 Fascino Cosmetics is, high in quality, pigment, staying power. It is formulated with the finest pigments, creams and powders. All Fascino Cosmetics are hypoallergenic, fragrance free, allergy tested and non-comedeogienic. And of course, you can't go past our unbelievable colour selection. Fascino Cosmetics also offers, a select range of Mineral Makeup. which have no talc, no parabens in preservatives, no d & c reds and no synthetic oils. Fascino Cosmetics is committed to sharing our wealth of knowledge and beauty secrets with all women. Inspiring confidence through colour, application and quality tools is the key. Discover how Fascino Cosmetics can enhance your true beauty and confidence. We invite you to try our products for yourself. Marie Simone - Founder, Fascino Cosmetics.